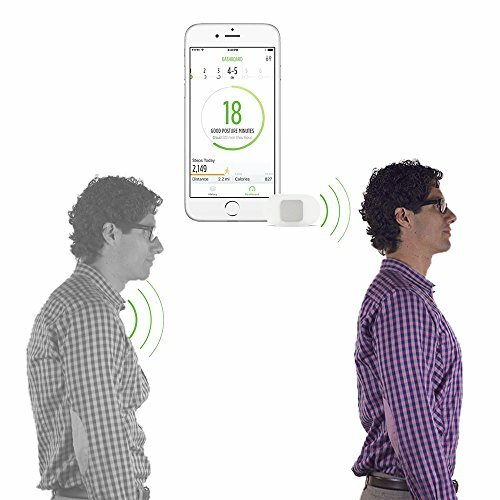 A small, lightweight wearable posture coach worn near your collarbone which will help you to sit straighter and stand taller, therefore appearing and becoming more confident. Aside from reducing back and neck pain, with the Lumo Lift app you can sync wirelessly to sync your history, meaning that you can track your daily progress to see how your activity and posture are improving. Start standing taller today! 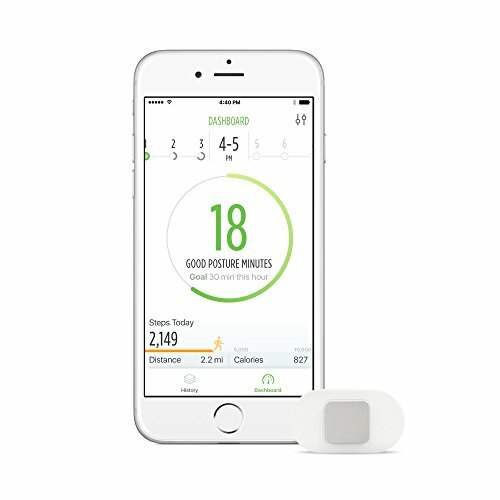 Fitted with unique biomechanical motion sensors to track your posture and activity levels. Lumo Lift works wirelessly with Bluetooth 4+ equipped smartphones operating iOS10 or above, or Android 5.0 and above. Good posture plays an important role in the way others view you and impacts on your mood and energy levels. Lumo Lift can make a positive change at work and help you to achieve your goals. Research conducted at Ohio State University found that with better posture, people were reported to have higher levels of self-esteem, better mood and more confidence. The American Chiropractic Association also lists that good posture is an effective method of preventing back and neck pain. Customers with medical implants such as pacemakers, consult your physician prior to purchasing the Lumo Lift. Change your life by changing your posture now!